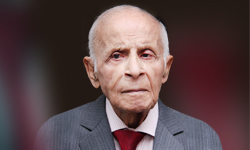 Building roads to success in all fields has been his vision and passion. 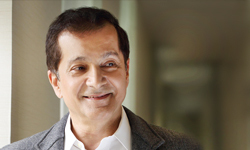 For excellence through endeavour has always been the mission of Dr. Niranjan Hiranandani. Nothing can be achieved without aiming for it. 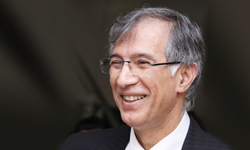 Education is one of the passions of Dr. Niranjan Hiranandani and he is today the President and providing guidance for many educational institutions. 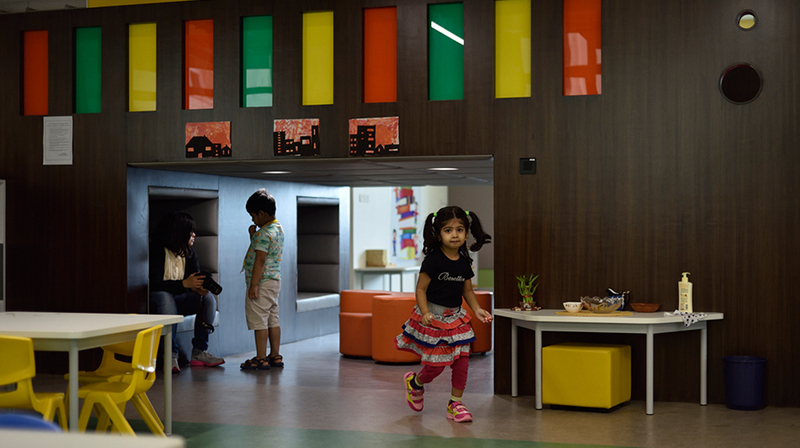 Pre-Primary at Beaumont is a preschool educational approach traditionally based on playing, singing, practical activities such as drawing, and social interaction as part of the transition from home to school. At Beaumont we use a curriculum based upon time tested educational methods and scientific observation of children's learning processes. Guided by the discovery that children are able to teach themselves, we have designed a well- prepared environment in which children can freely choose from a number of developmentally appropriate activities. The goal is for students to discover the answers by using the 'auto didactic' or 'self correcting' materials, provided. The Montessori approach emphasizes learning through all five senses, not just through listening, watching, or reading. Coupled with other internationally recognized, well tested curricula, the children in the Beaumont classroom are able to learn at their own individual pace and according to their choice of activities within the classroom, all guided by experienced English-speaking teachers. Learning is an exciting process of discovery leading to: concentration, motivation, self-discipline, critical thinking, International Mindedness, and a love of learning. Our program offers an exciting education that would assist the child in all aspects of International Life. Pre-Primary teachers are responsible for a child's first education experience, so their role often stretches beyond just being a teacher. Their teaching focuses on introducing basic subjects and concepts, such as colors, shapes and basic math, but also includes encouraging social skills and student participation. We nurture students to bring about their overall development through ethics, morals, cultural awareness, physical fitness and academic excellence to help them become outstanding citizens of India and the world.  Our educational programme encompasses inculcating a high team spirit, leadership qualities, critical thinking and an innovative mind, creating a capacity for lifelong learning. 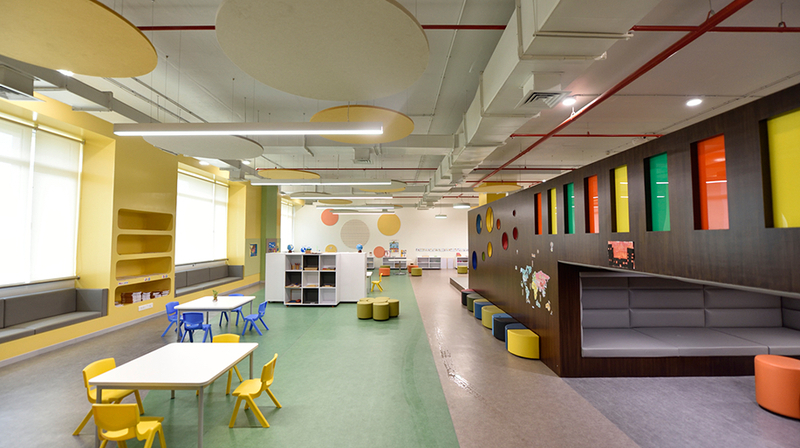 Beaumont has a state of art infrastructure for your Kids a pre-school educational approach. Teaching does not need to be limited to textbooks. Activities in school becomes an interesting and enjoyable experience. 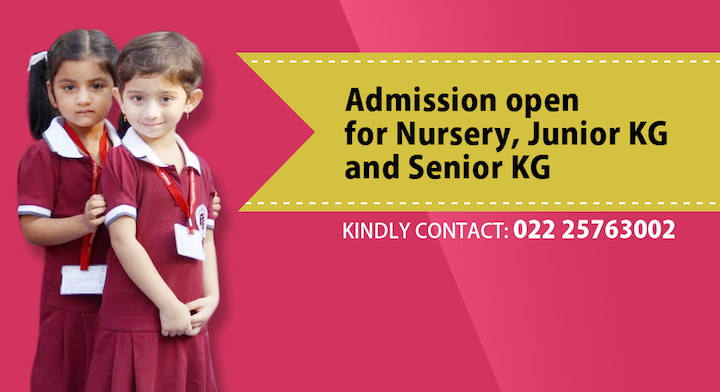 Admissions to Nursery, Junior KG and Senior KG of Beaumont Pre Primary for the academic year 2018-2019 open. 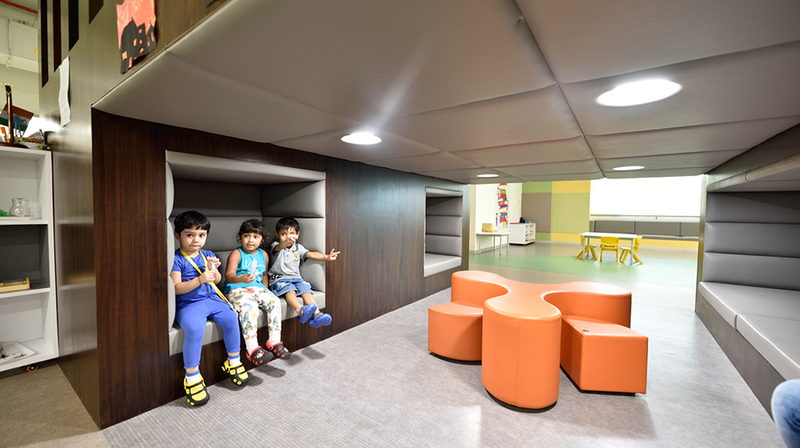 Binaifer Gagrat comes with a rich pedagogical experience, gained by, working with prominent International Schools and teaching students from diverse cultural backgrounds and nationalities. She has contributed towards curriculum development on a regular basis and has also headed and participated in the various committees set up for IB and CIS authorization and reviews. 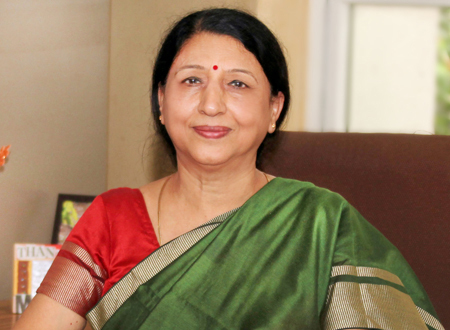 She is dedicated towards fostering a positive and collaborative school community by encouraging students to be life long learners and also caring and socially responsible participants, both in the community and in the larger world. 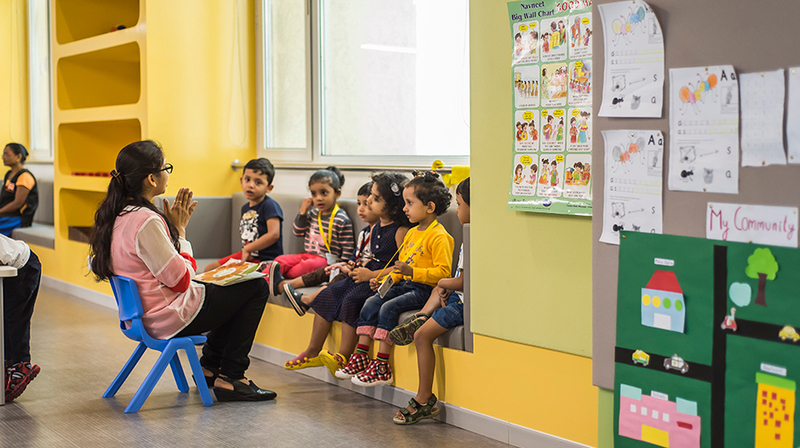 India's top promising preschools in the Education World 2018-19. Congratulations to Beaumont Pre Primary! 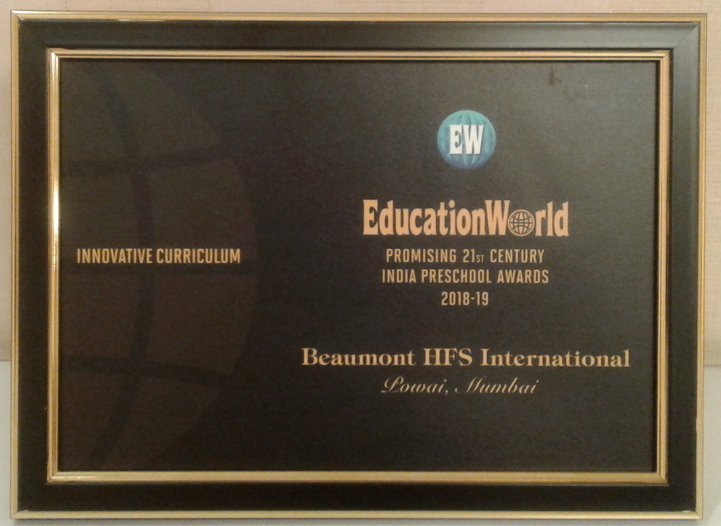 Beaumont HFSI Pre Primary- Powai, Mumbai, has been adjudged among India's top promising preschools in the Education World Promising Preschools of the Future Awards 2018-19 (Category- Innovative Curriculum). A jury of well-informed educationists and educators assessed over 300 nominated preschools in 10 categories of 21st century education excellence. Ms Binaifer Gagrat- Centre Head, attended the award ceremony which took place on 19th January 2019 in Bangalore.